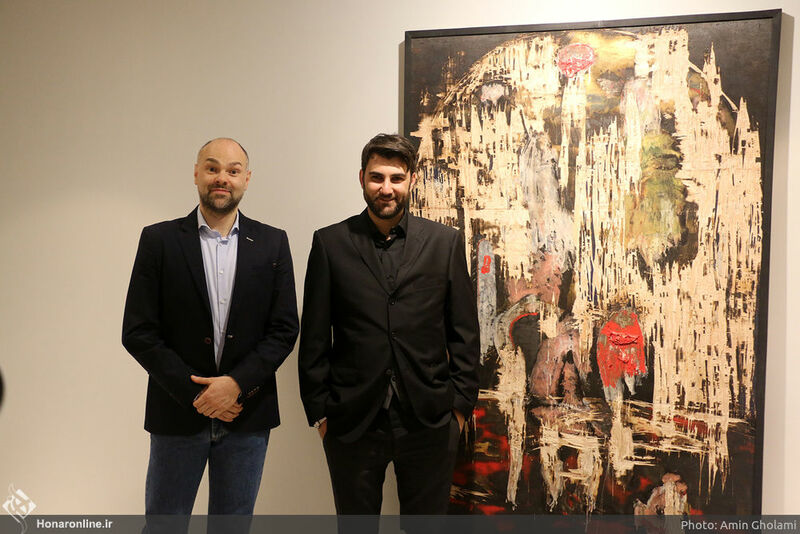 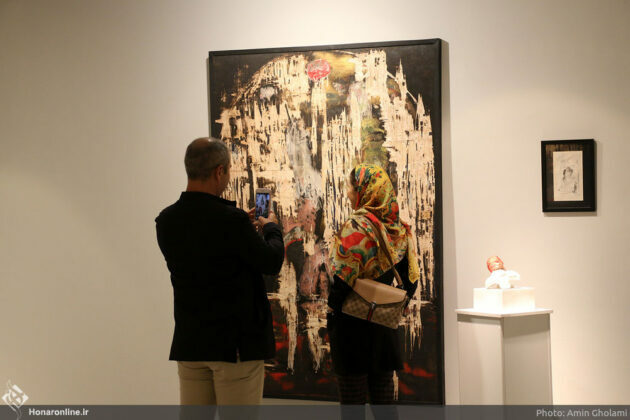 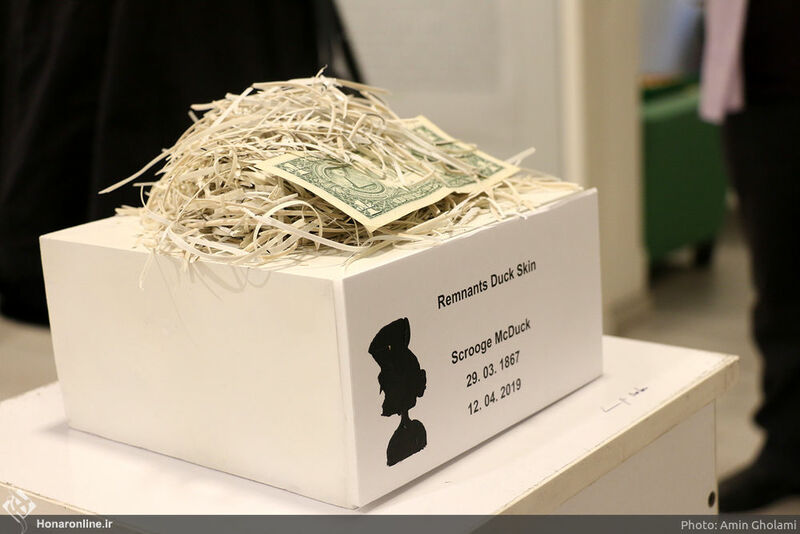 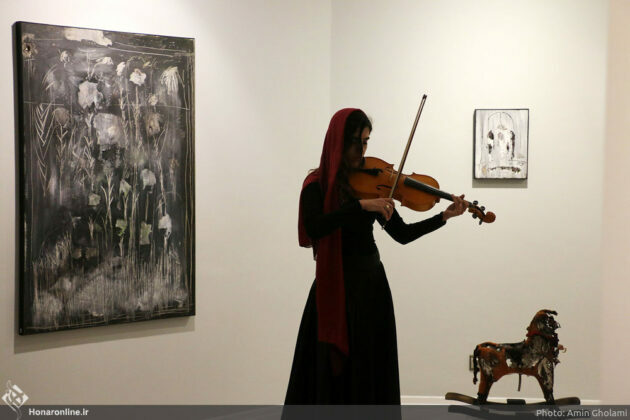 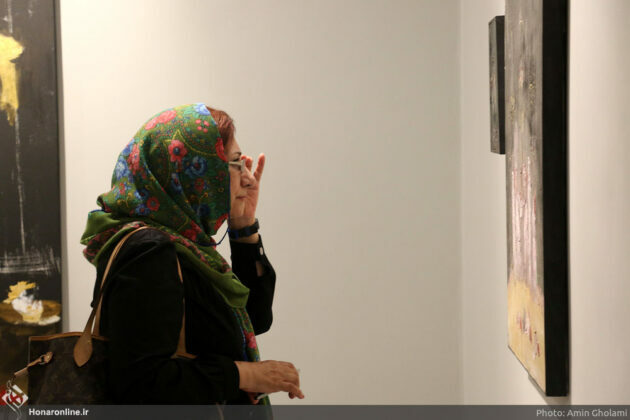 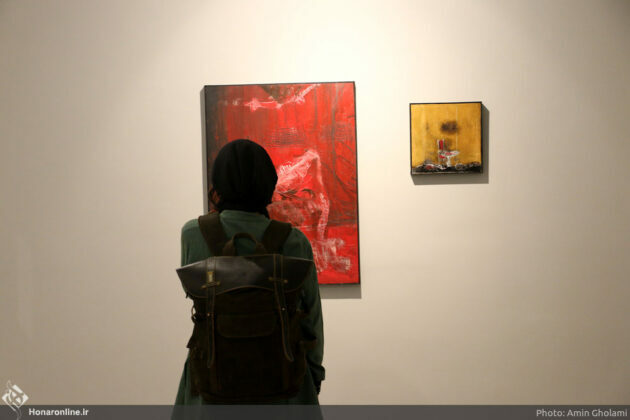 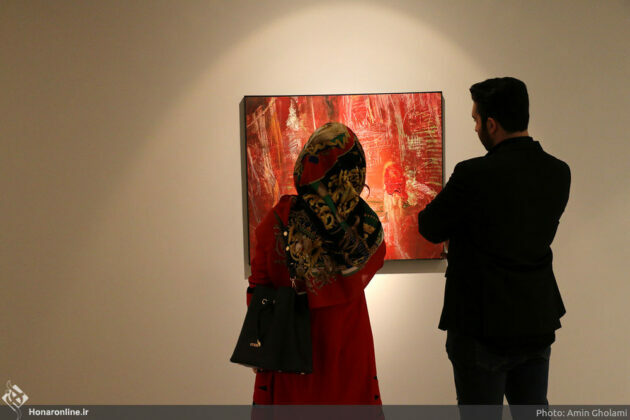 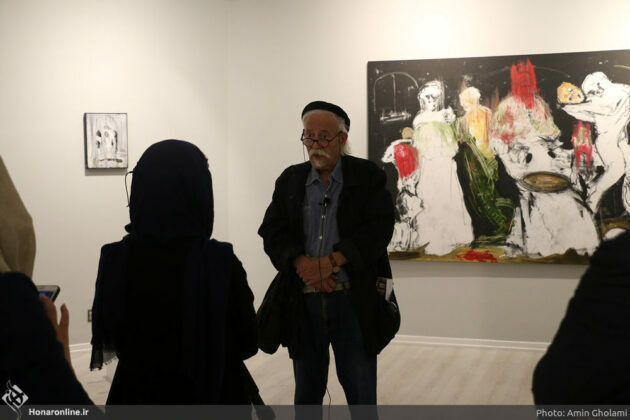 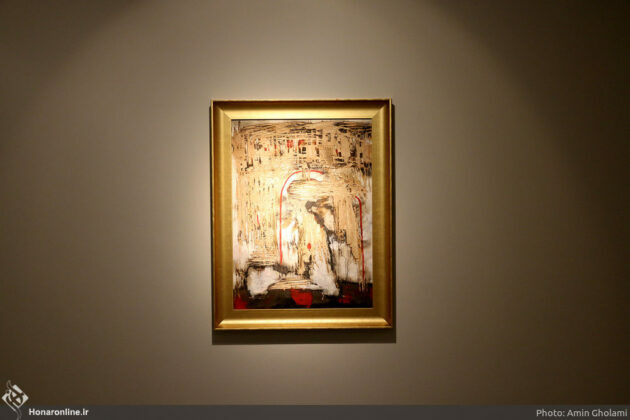 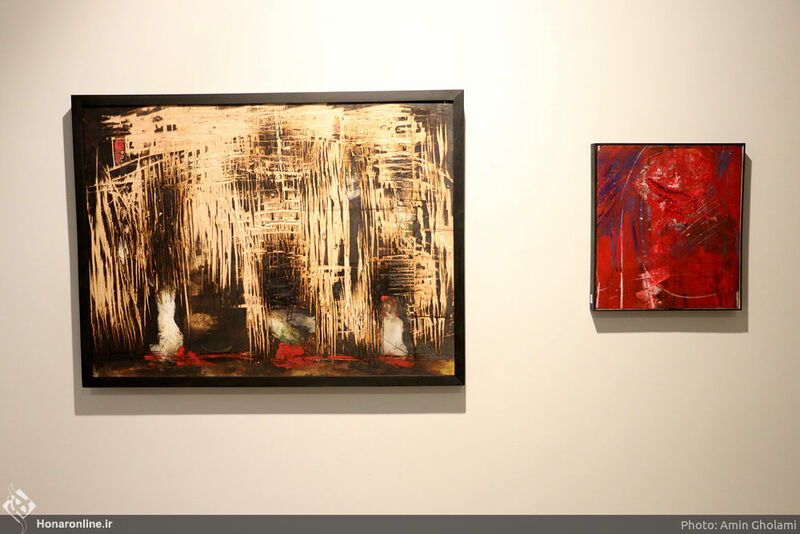 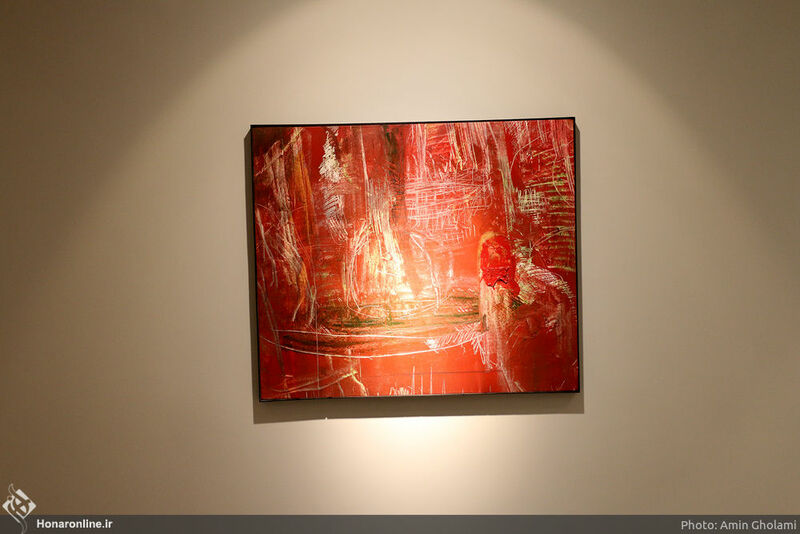 An exhibition of the works by Italian artist Giuseppe Salvatore Barilaro titled “The Identity of the Shapes” is underway at Tehran’s Sareban Gallery. 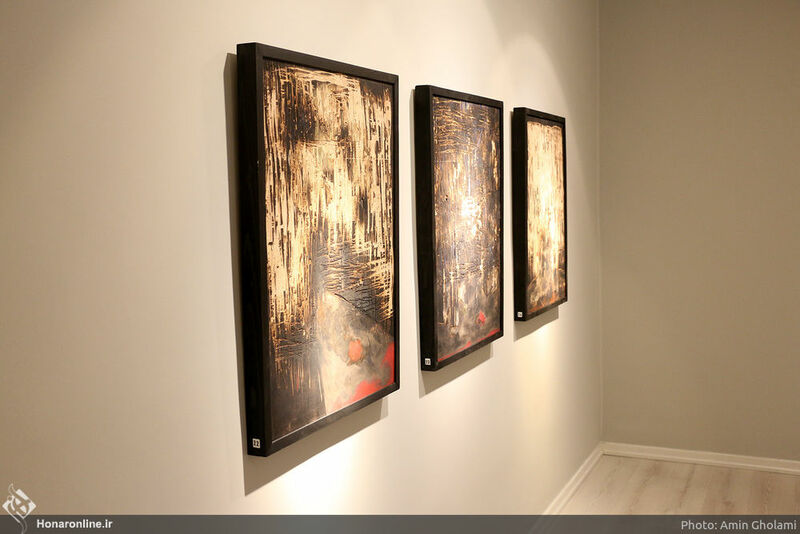 Giuseppe Barilaro was born in 1988 in Catanzaro and graduated from the Academy of Fine Arts of Catanzaro. 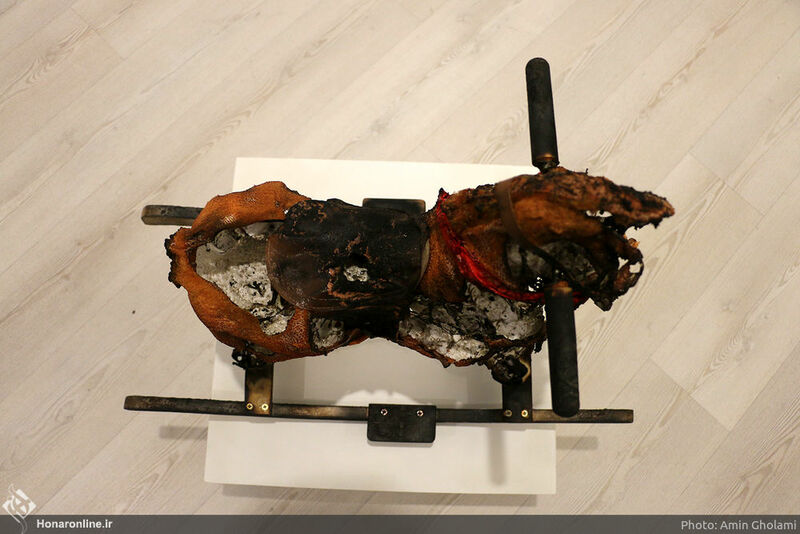 Burning of wood, splitting and scratching it and covering it with burned acryl is the artist’s technique in presenting his works. 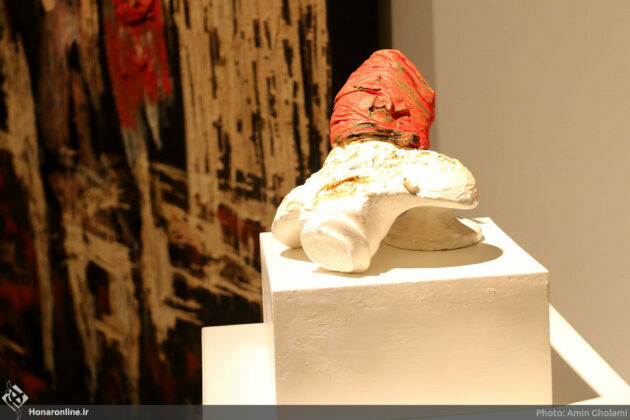 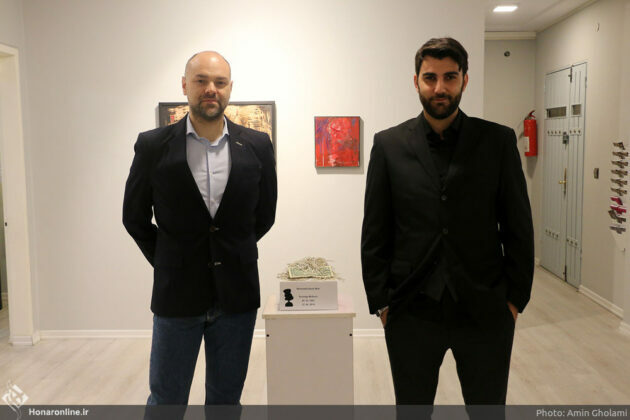 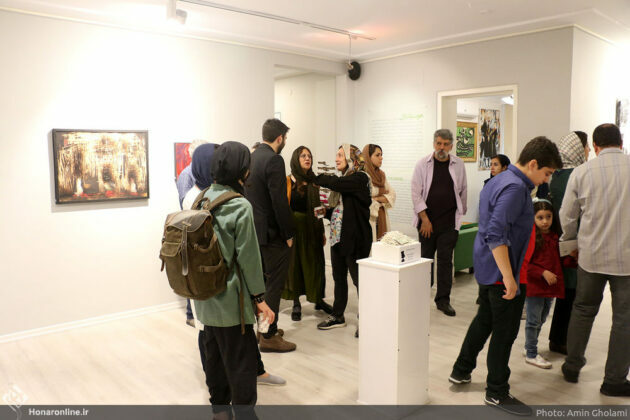 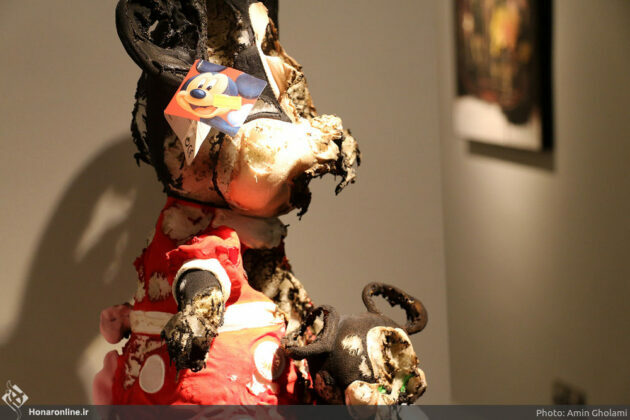 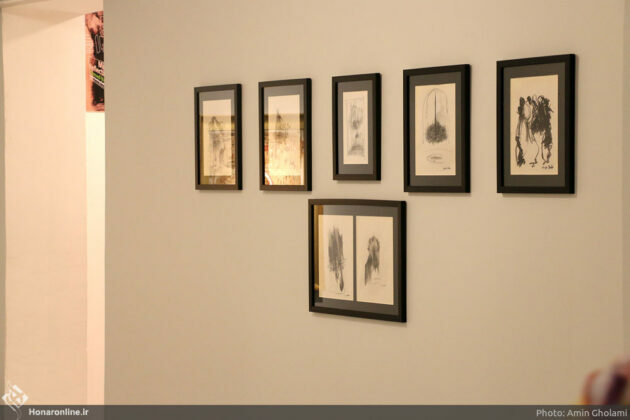 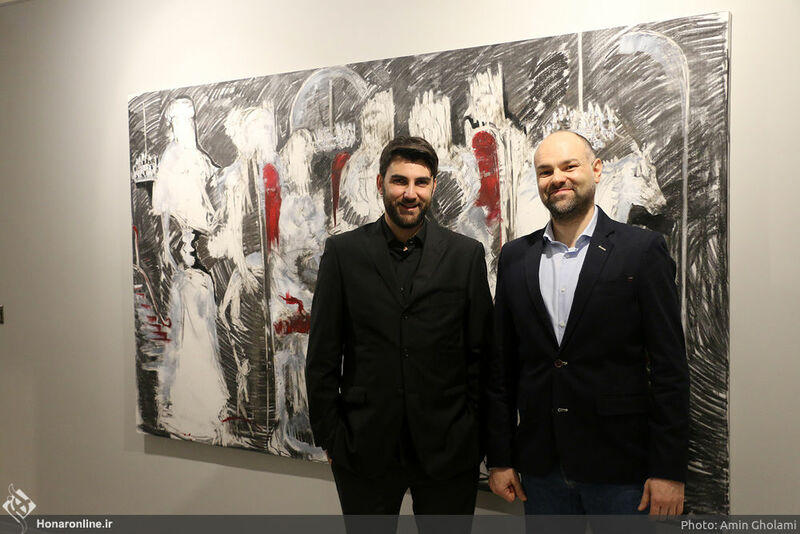 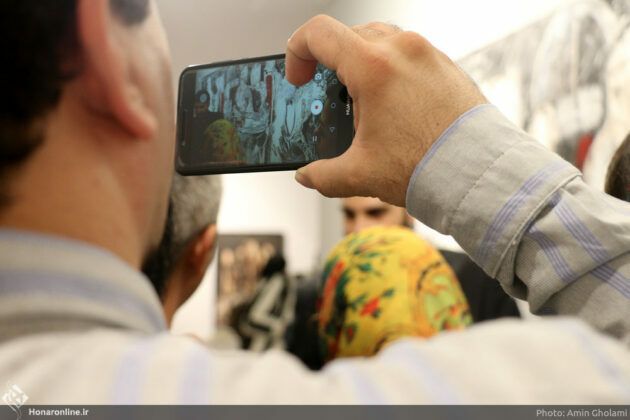 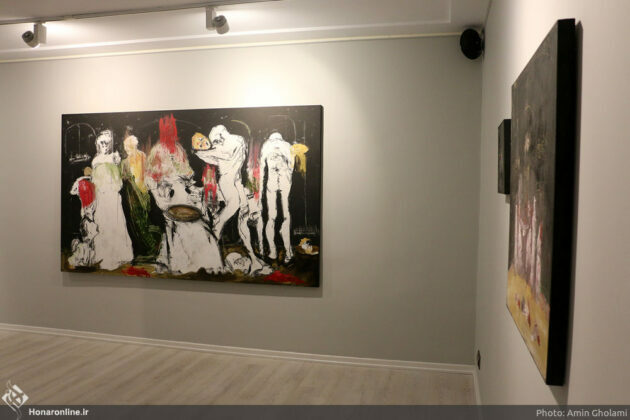 The exhibition will be open to visitors until April 22 at Sareban Gallery.